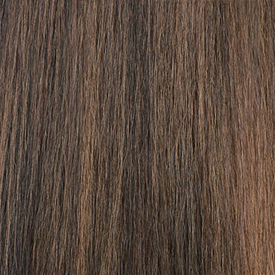 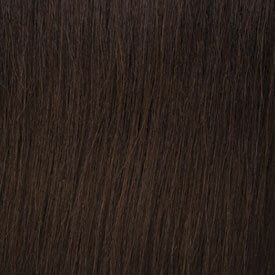 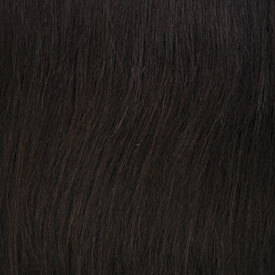 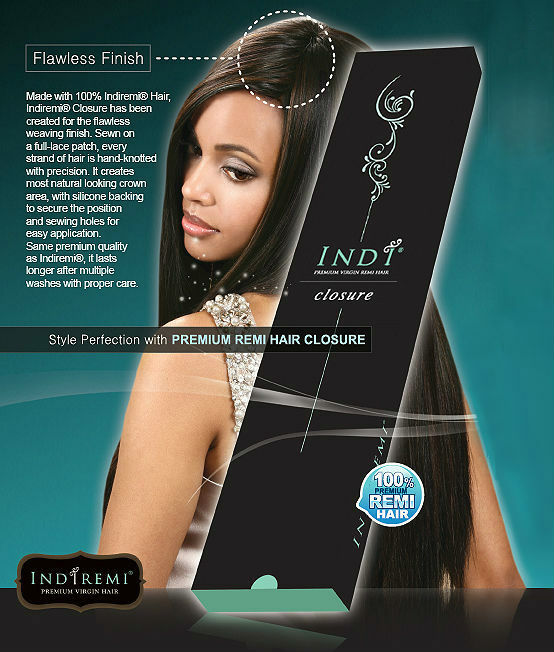 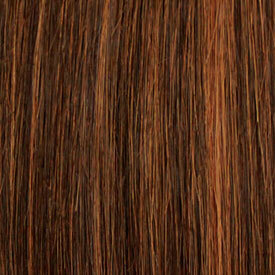 Made with 100% Indiremi Hair, Indiremi Closure has been created for the flawless weaving finish. 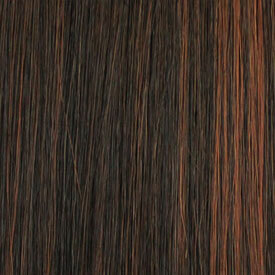 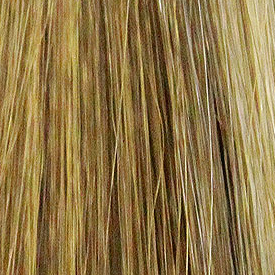 Sewn on a full-lace patch, every strand of hair is hand-knotted with precision. 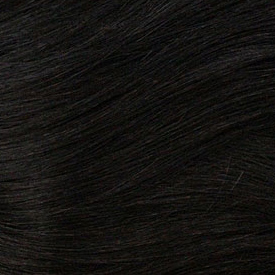 It creates most natural looking crown area, with silicone backing to secure the position and sewing holes for easy application. 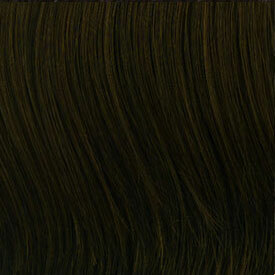 Same premium quality as Indiremi, it lasts longer after multiple washes with proper care.